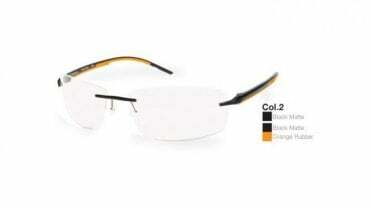 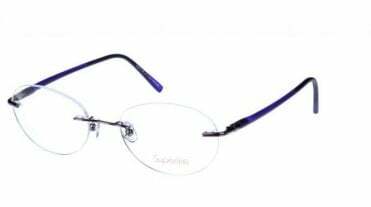 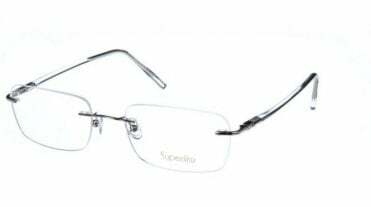 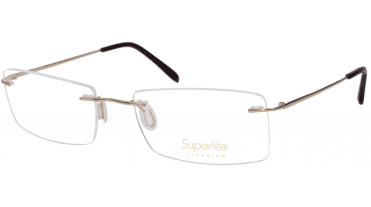 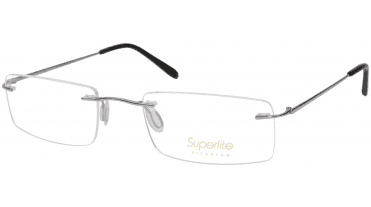 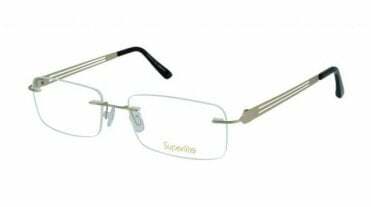 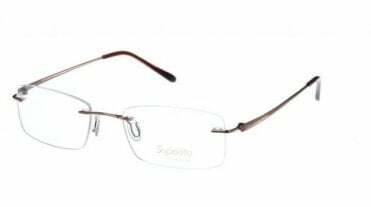 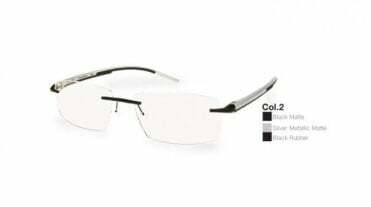 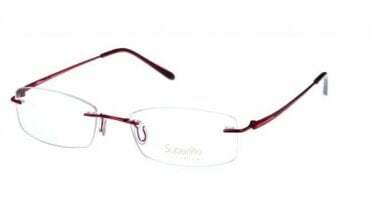 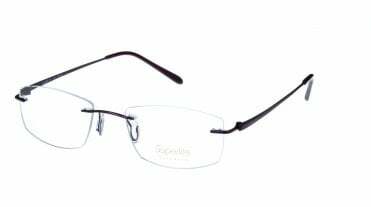 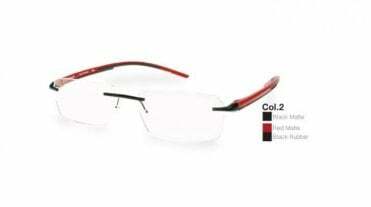 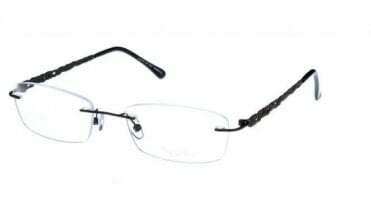 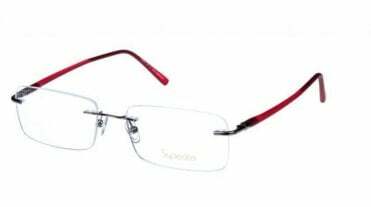 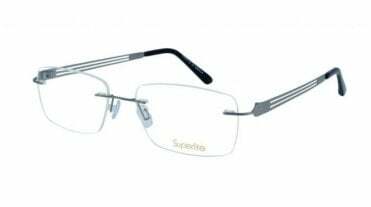 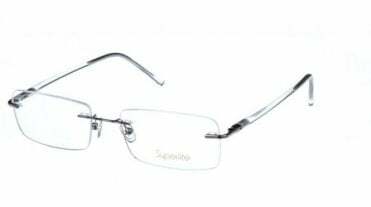 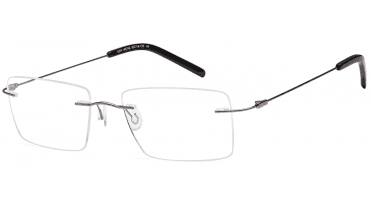 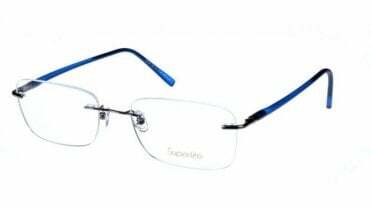 Rimless glasses have an elegant sophisticated look no matter the shape or colour. 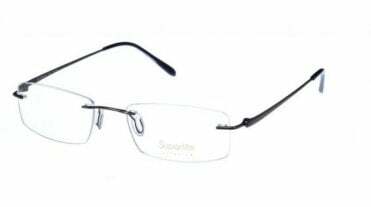 Our rimless lenses are made with 'FREE - THIN & LIGHT, 1.6 SUPER TOUGH Trivex MAR+ COATED LENSES' worth £40.00, offering superb clarity of vision. 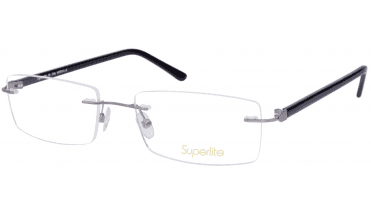 The range is consistently in our list of best sellers. 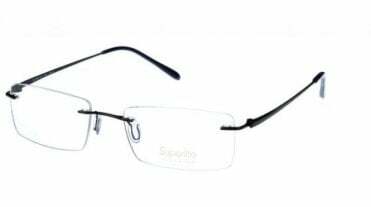 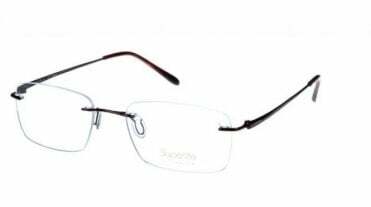 Rimless glasses are made with Free Trivex 'thin and light 1.6 index lenses', which is virtually unbreakable & offers super clear optics, worth over £40.00, & a Free anti reflection, scratch proof and UV400 lens coating. 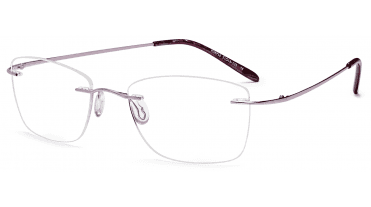 Trivex lenses have a higher Abbe value and produce sharper vision with less chromatic distortion than polycarbonate lenses.